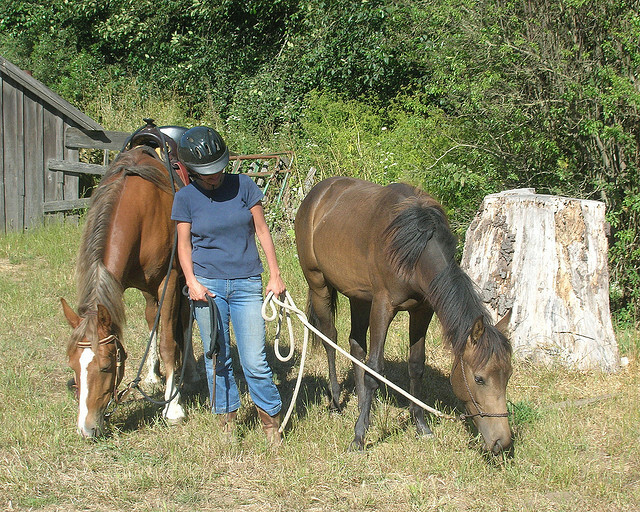 Home / Horse Care / Horse Food Basics – What’s Better Alfalfa Pellets Or Cubes? Whenever your horse starts looking like he needs to put on some weight, this query inevitably crosses your mind. It is not like you don’t know that alfalfa is good for your horse, but what’s better Alfalfa pellets or cubes? But to clarify a few things first…Both Alfalfa cubes and pellets are roughage – fiber. Cubes – it is the ideal alternative to long-stem hay. 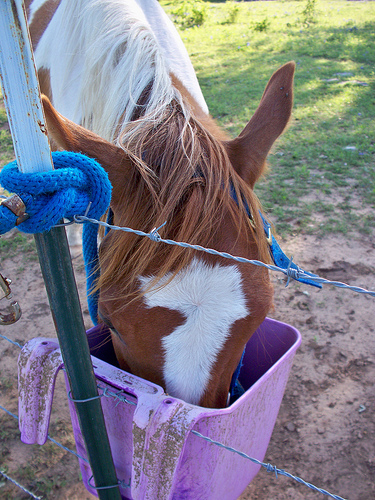 You need to soak the cubes before you feed them to your horse – if you soak the cubes, they disintegrate into smaller pieces that your horse can easily consume and digest. And although alfalfa cubes make for an easy feed, allowing you to monitor the amount consumed…if you’re not careful, cube intake could be more than the permissible limit. And excess consumption of alfalfa cubes may result in an overweight horse. Plus, alfalfa cubes are expensive. Pellets – if soaked well beforehand, they turn mushier, making them easier to consume. And pellets don’t need to be soaked too long to become edible. 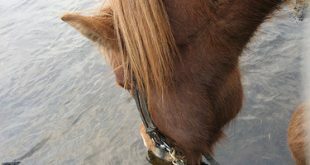 Moreover, pellets make a good source of calories for the horse. 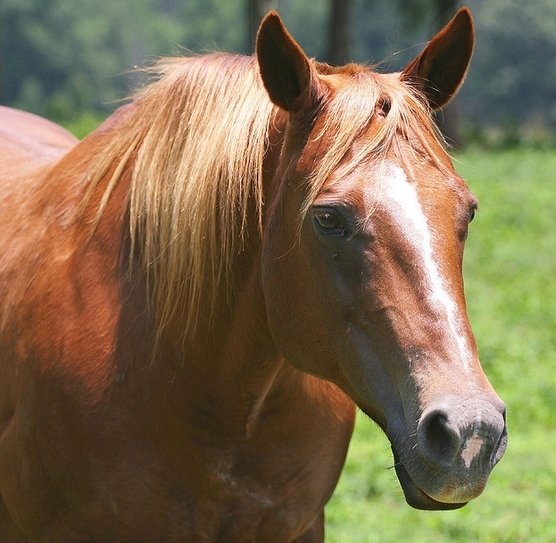 Horse enthusiasts and breeders/owners have also reported that their horses favor the taste of the pellets a lot more than any other horse feed. 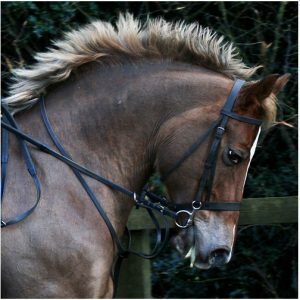 Some vets recommend both – and you so you can try both for your horse, but if you’ve decided on the pellets already…a tasty, easy-to-consume daily source of calories and roughage – you shouldn’t settle for less than the best in the market. 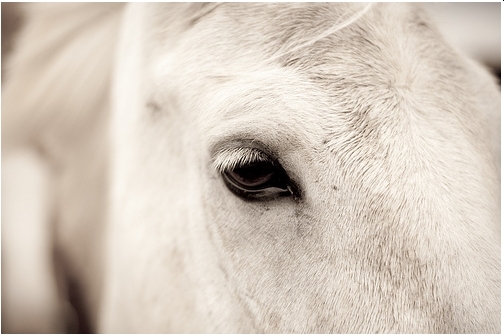 We give you the perfect blend of taste and health for your horse. Because your horse deserves the best! This 1 gallon bucket contains alfalfa based pellets that are nutritionally packed and can be a perfect supplement for vitamin b1 and valerian root. Both are considered nutritious for the horse. 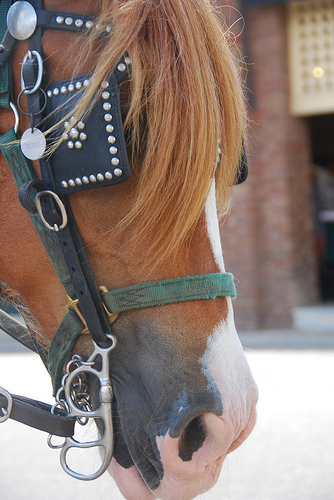 And as the name suggests – it does make your horse calmer and cooler. Just give these pellets about 2 weeks time to work on your horse and see the effects for yourself! All you need to do is feed your horse a scoop of these pellets two times per day and you can see the difference in your horse’s health. And if you want your horse to blow away any competition at any race or show – feed him with these pellets around 2 or 4 hours before the event. As you will find out, these pellets are a hit with most consumers. Here are snippets from customer reviews at Amazon. Now he is cool as a cucumber! “What’s better Alfalfa pellets or cubes?” You have puzzled enough over this – now’s the time for the answer! 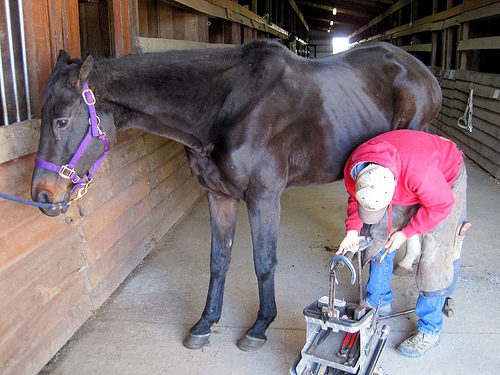 Previous Horse Deworming Basics For Every Horse Owner! Next Horse Grooming Tips: How To Get Mats Out Of A Horse’s Tail?